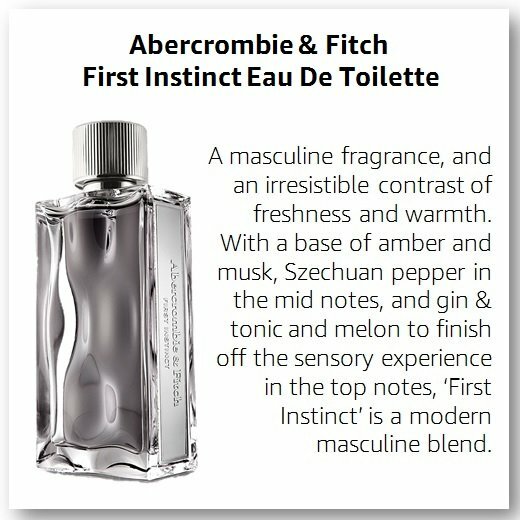 First Instinct is a masculine fragrance by Abercrombie & Fitch. The scent was launched in 2016 and the fragrance was created by perfumer Phillippe Romano. 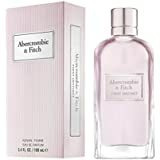 The scent itself is promoted as an oriental fougère (French language word for fern) for men that has been created for men who is confident and not afraid to express his deepest feelings. 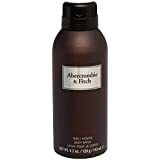 We tested it to check if the perfume carries forwards Abercrombie & Fitch’s tradition of creating memorable scents. The clear glass bottle with silver-grey juice has the appearance of rippling water. A silver plate displaying the brand and fragrance names adorns the side of the bottle which is completed by a striated silver cap. 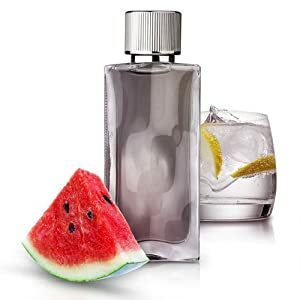 First Instinct opens with a tropical fruity vibe, it’s like whiff of a melon martini and then in the base it gets warm with a mixture of cashmere, amber, and some of the warmer musks. It is a shift of mood which works without feeling like First Instinct is grinding its gears making the transition. The perfume has 12-14 hour longevity and above average silage. 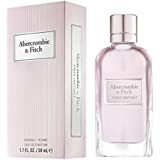 • The scent is fresh, bright, youthful, uplifting and contemporary. • Fragrance is versatile enough for work, rest and play. 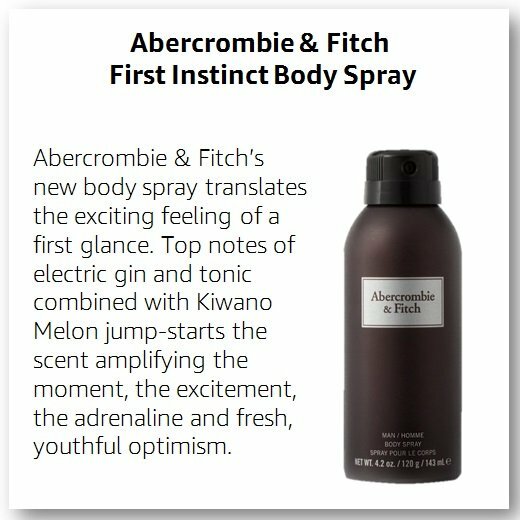 Disclosure: This review was based on a bottle our Content Manager, Sobiya Moghul received from Abercrombie & Fitch.